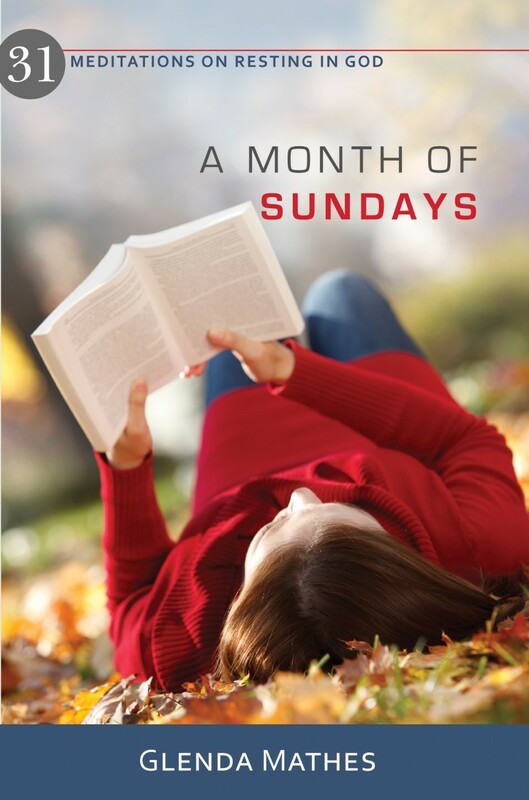 Amazon is currently selling my A Month of Sundays: 31 Meditations on Resting in God for only $7.20! What a bargain! At that price, you should buy several for Christmas gifts. UPDATE: Reformation Heritage Books is offering it at half price! Only $5!